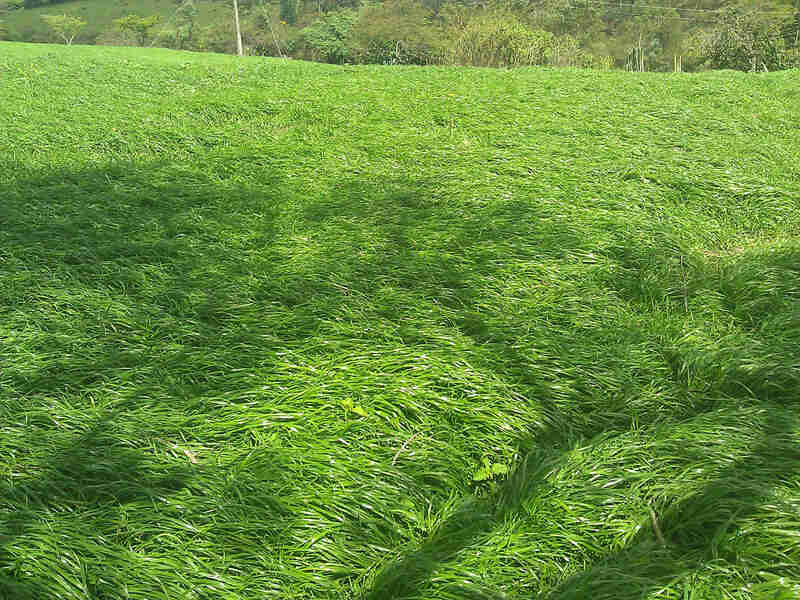 Big Boss is one of our highest performing and most popular ryegrasses. 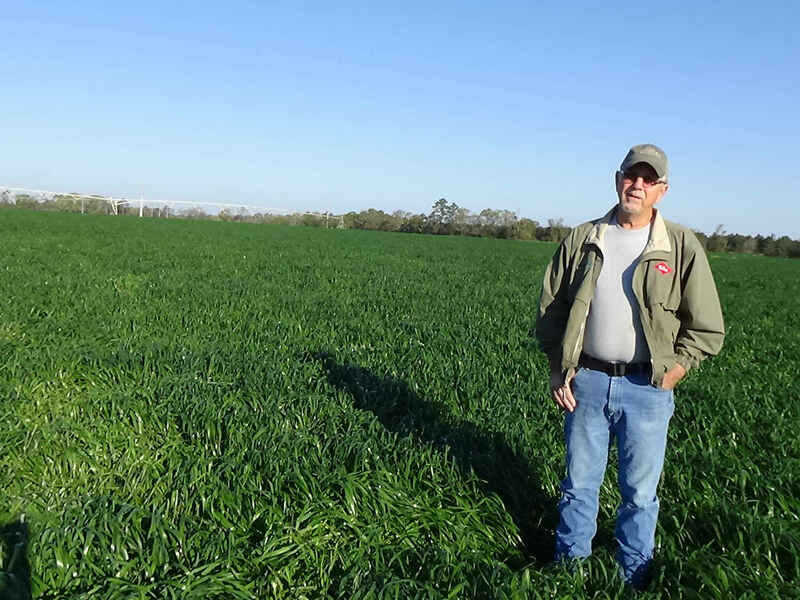 Farmers and ranchers love its high yields, later maturity, advanced disease resistance, increased cold tolerance, and impressive re-growth. 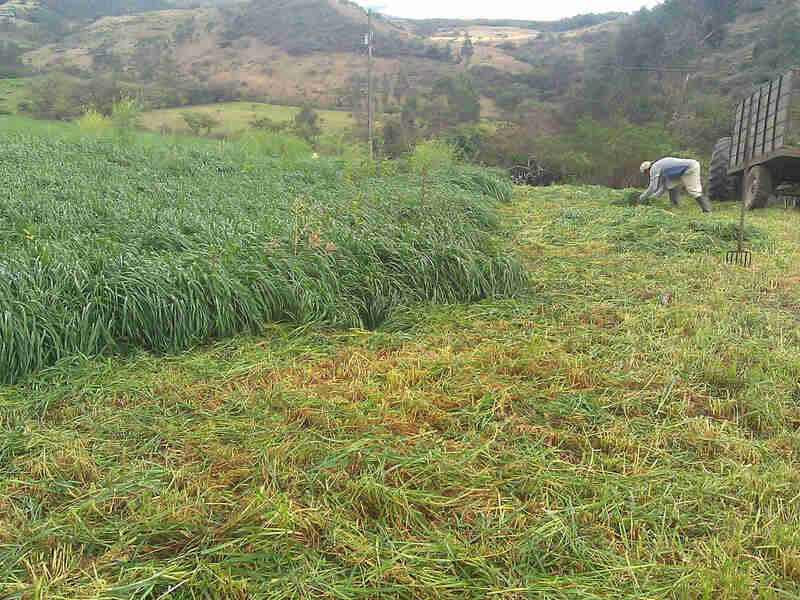 Big Boss is a tetraploid annual ryegrass. 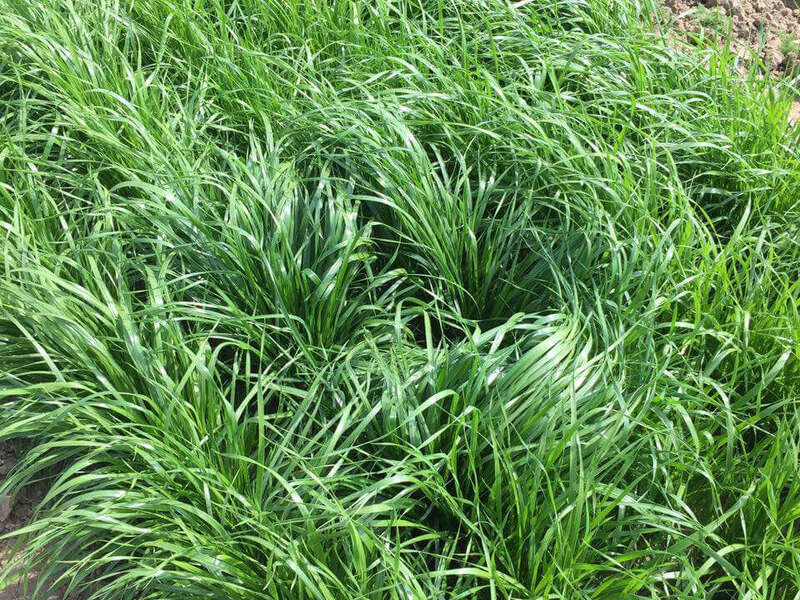 This means it has twice the chromosomes as a diploid, higher sugar content, and big juicy leaves perfect for grazing, silage, and hay. 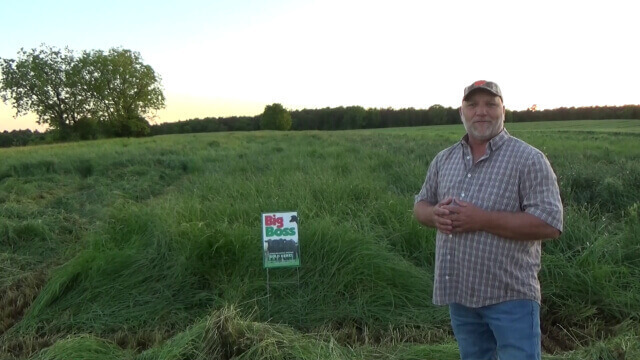 Big Boss provides high yields all season long. 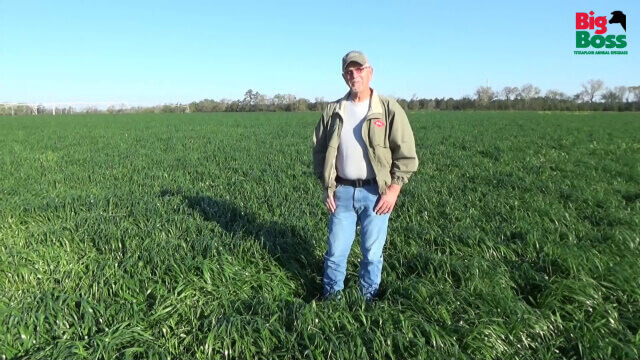 You'll enjoy fast recovery after each grazing or cutting, even late into the season. 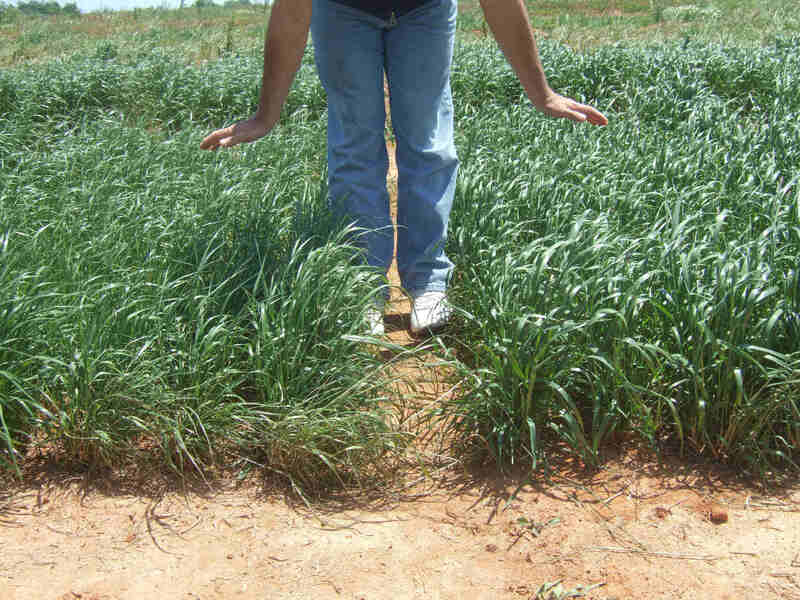 Big Boss was bred for improved resistance to leaf spot, rust and insect damage. Plant it for your cattle, cows, goats, horses, chickens and the like. Big Boss promises to put pounds on anything that eats it. Endophyte-free, the Boss is safe for all livestock including equine. Harvesting it yourself? Bale it, roll it, wrap it, or chop it. Then feed it as needed. Super sweet and will make milk and meat. 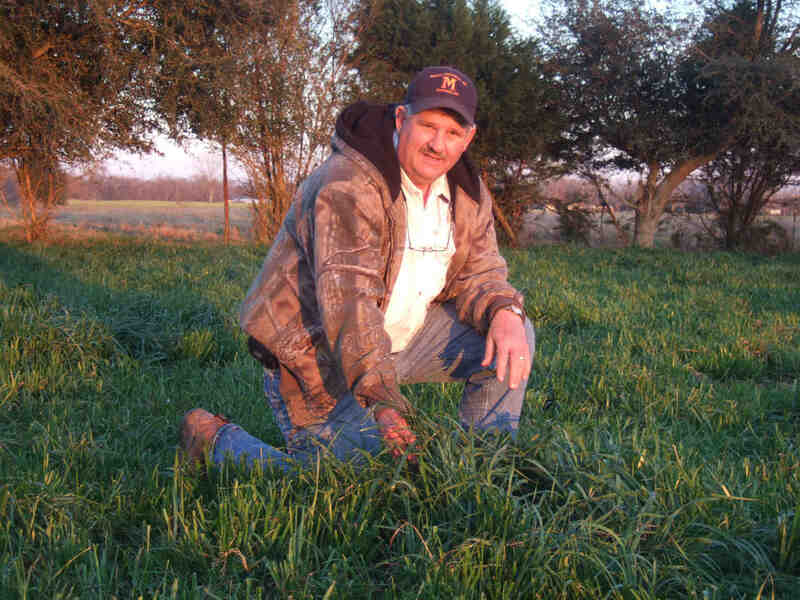 Use Big Boss in food plots to draw them in or grow their racks for next season. Capture excess nitrogen, bust your soil up with aggressive roots, and add to the carbon bank with lots and lots of biomass. 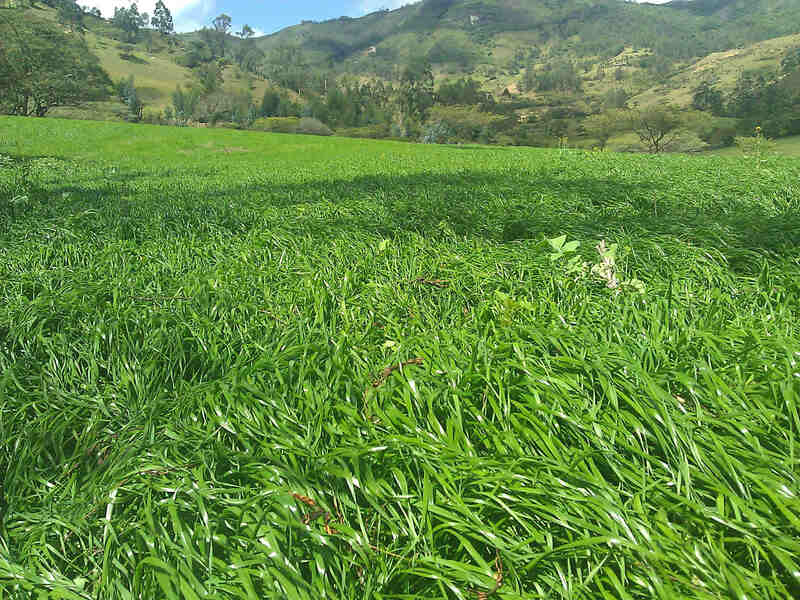 Big Boss is ideal as a single species cover crop or for use in a mixture with legumes, brassicas and other soil-building components. 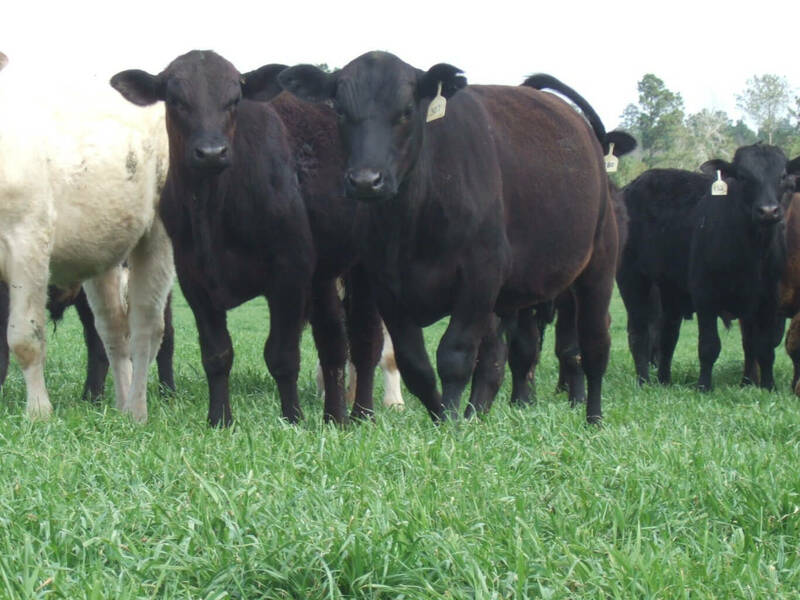 A selection out of our popular Big Daddy and Jumbo, with further crossings with T-3 for more cold tolerance, Big Boss's trial results show it is a BIG forage producer! Selected data; complete data available upon request. *Equal to top score based on LSD. Complete trial results available upon request. 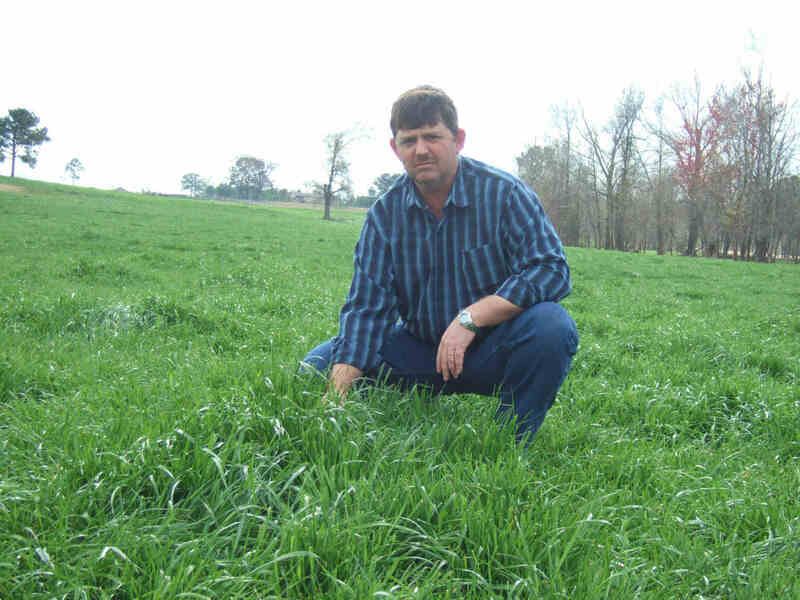 Grazers, silage makers, and hay producers will all appreciate Big Boss' superior disease resistance. 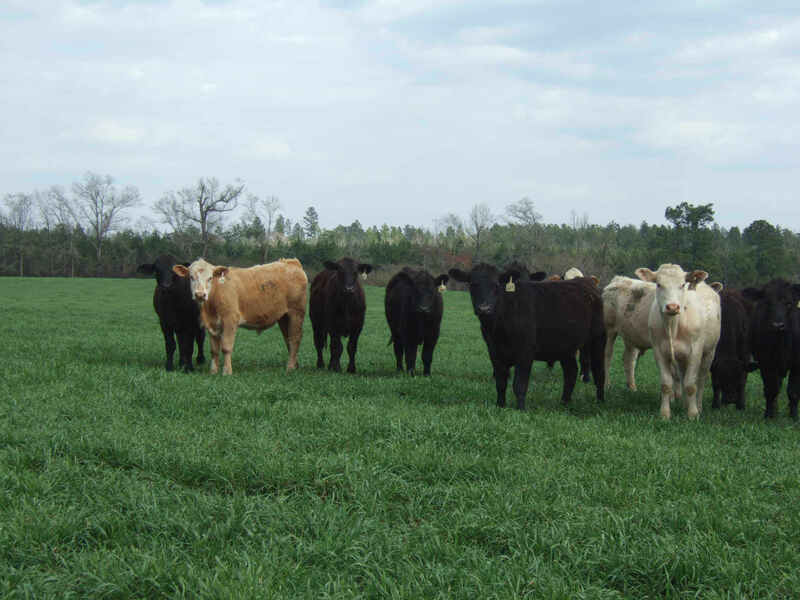 Bred out the University of Florida's internationally recognized forage breeding program, Big Boss is packed with the most advanced disease resistance. Disease resistance includes very high resistance to leaf spot, grey leaf spot, rust, and insect damage. Big Boss can be planted throughout the year. However, maximum utilization will be obtained by planting in the fall as soon as adequate moisture is available. 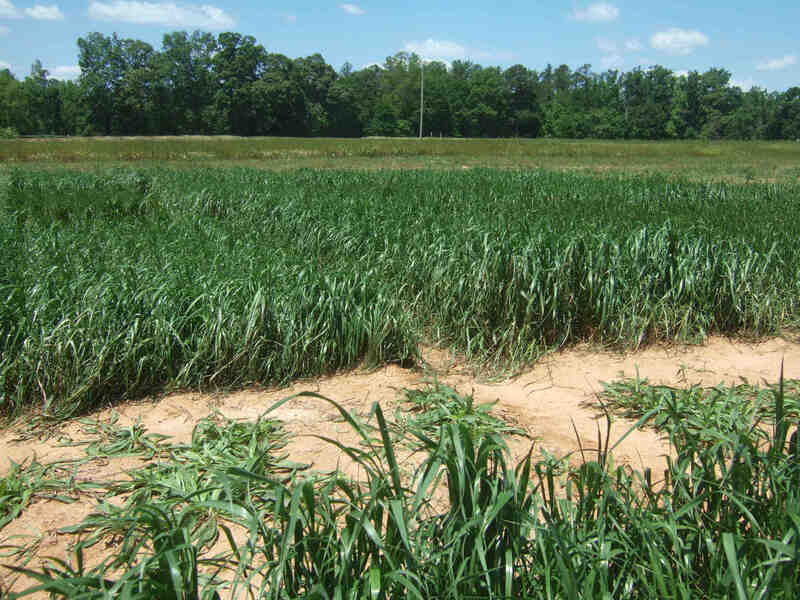 If planted at other times of the year, performance will be limited. Big Boss can be drilled or broadcast into either a prepared seedbed or an existing sod bed. For prepared seedbed, lightly disc and pack well. 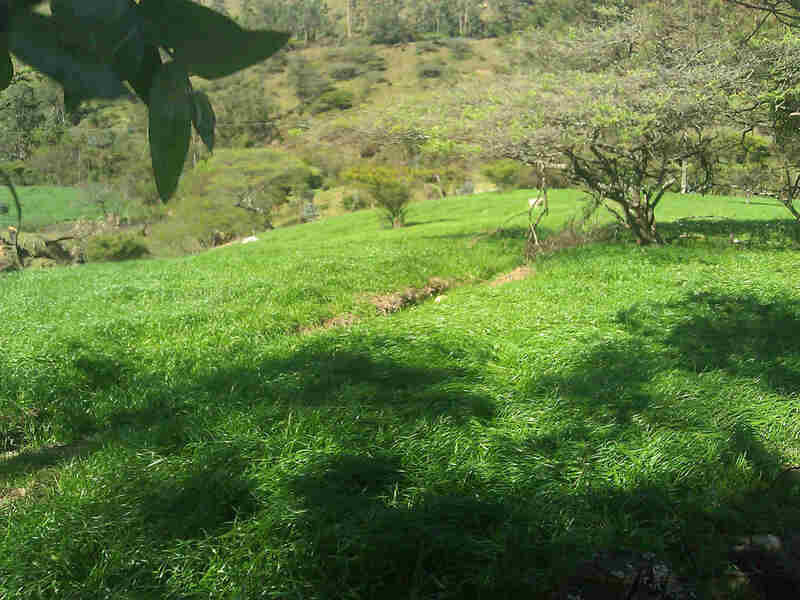 For existing sod bed, reduce existing sod height as much as possible. "The largest two dairies in the county chose Big Boss in 2007 after seeing how well it did in 2006. These dairies need "cold tolerance, rust resistance, and tonnage." And that's what Big Boss is giving them." "Grew well, does what it is supposed to do. Customers are pleased. It's fine!" 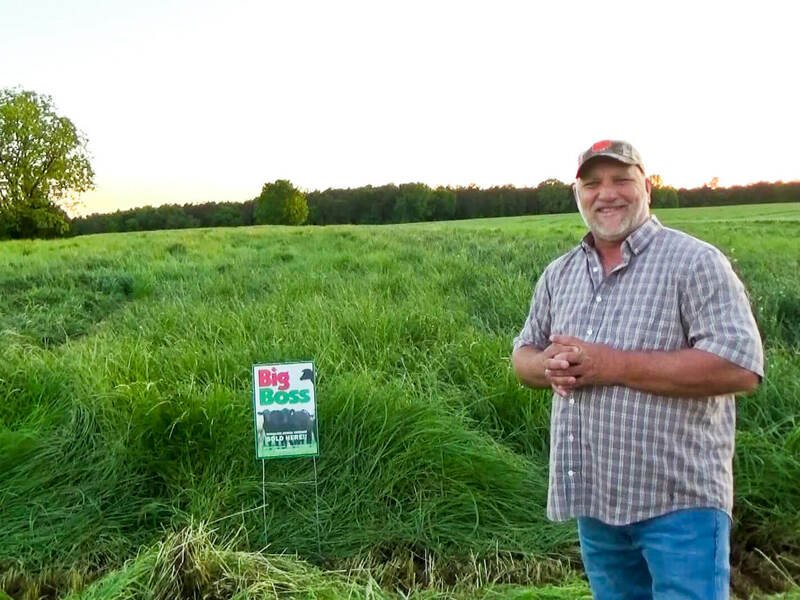 "What I liked about Big Boss is that it stayed longer and gave me about two more weeks of grazing." "I really like it. I am planning on putting out more next year." ""When customers found out I had Big Boss, they took it away from me. I have had no complaints. It must be a very palatable variety. "Aprovecho para felicitarlos por la buena calidad del producto, y ofrezco enviarles fotos de las praderas que tengo sembradas que se ven fabulosas. 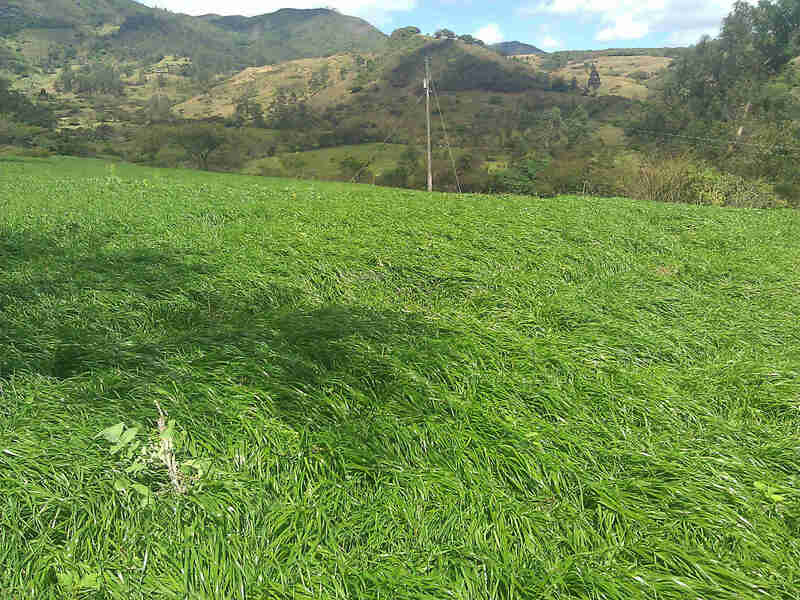 (I wanted to take opportunity to congratulate you on the high quality product, and offer to send you pictures of the pastures that I seeded – they look fabulous.)" "Everyone I sold it to is very happy. A number of my customers have come back asking for it by name. It outgrows other varieties. It has more forage and broader leaves." "Repeat customers want it and want nothing else. 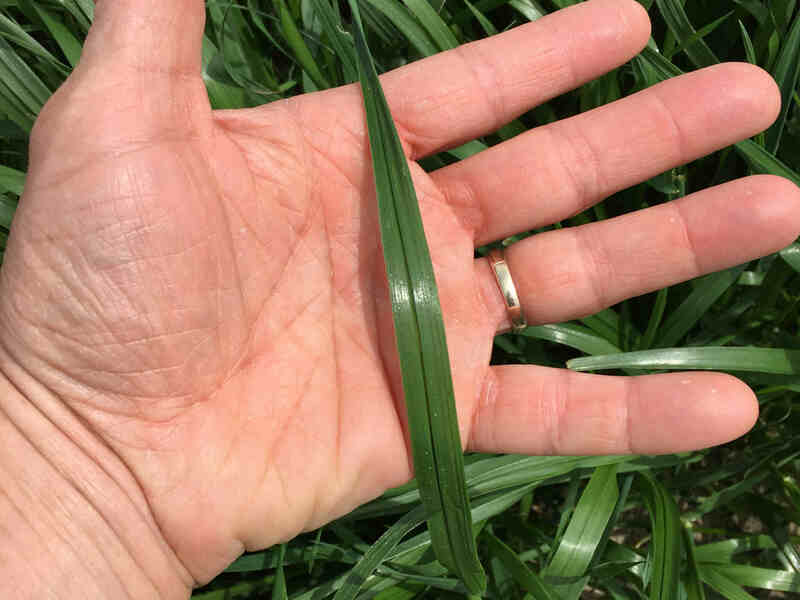 It doesn't get disease, like other ryegrasses." "People ask for it by name. There is a noticeable difference between Big Boss and other varieties. You can tell when a product works because people come in and ask for it by name. The good producers want it." "It was very thick. My hay cutting guy could really tell a difference. It was number one in my trials." How did you find out about Big Boss?